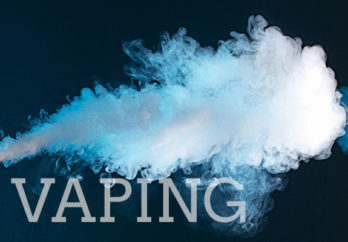 On April 2nd at 7:00 p.m., Superintendent David Fleishman will host a forum on the vaping epidemic among youth. MA Attorney General Maura Healey will provide the keynote. The latest in periodic updates from Supt. David Fleishman. 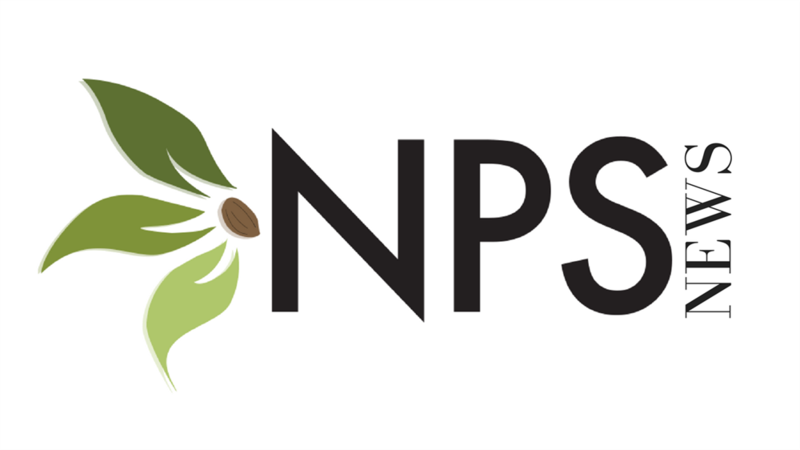 This time, find out more about NPS' Fine and Performing Arts programs. The 19-20 school year calendar has been approved and is ready for download/printing. 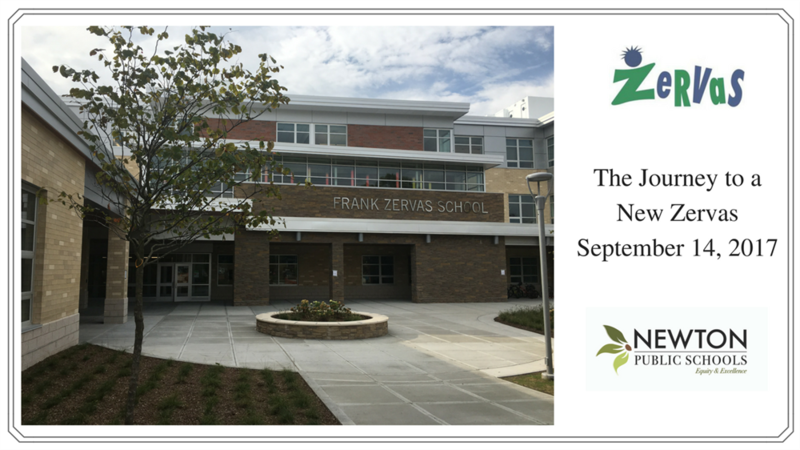 Zervas is now open! Thank you to the Newton Community for your tremendous support of this new building! A welcome message from David Fleishman to share news and information about the upcoming year. 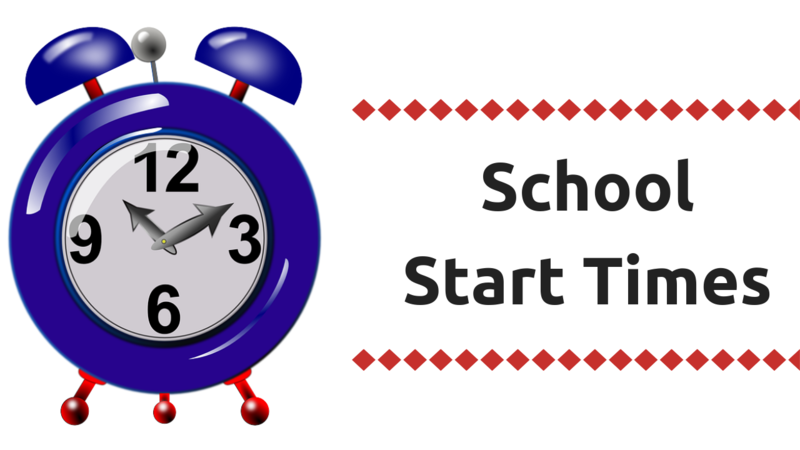 Quick Links to Information you might need to get ready for the school year! Resources for talking to kids about the series 13 Reasons Why. 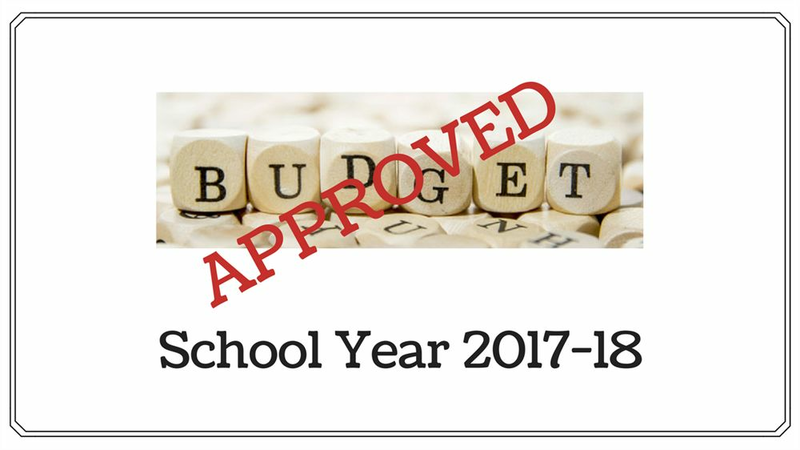 School Committee approves 2017-18 budget. The district provides a recommendation to School Committee on next steps toward later start times. 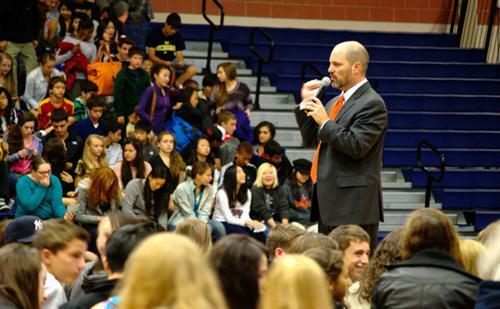 A message from Superintendent Fleishman reaffirming commitment to welcoming, safe, supportive schools. Learn more about the status of the L-E project and next steps for the district. 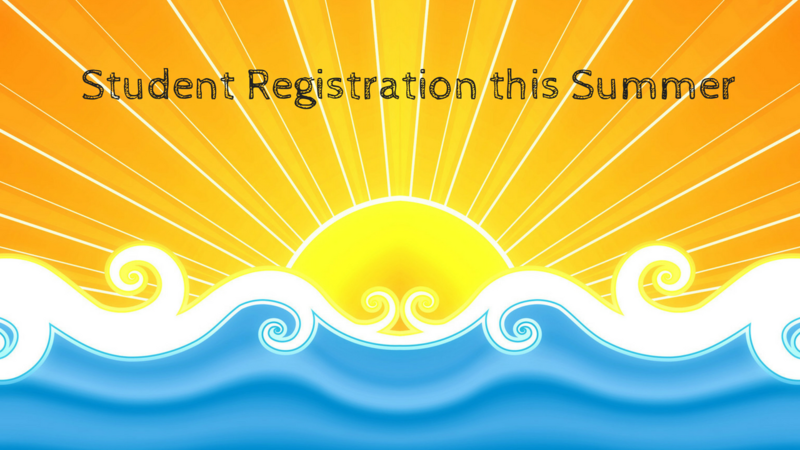 Register for information nights and find out more about the process and expected timeline. Learn more about Newton's exploration of later high school start times. 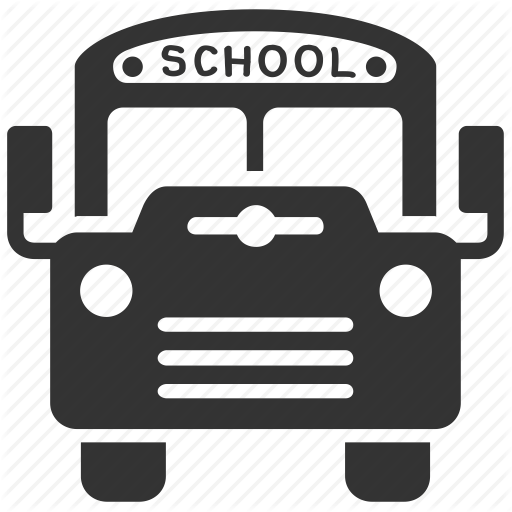 Buses, school hours, and more. 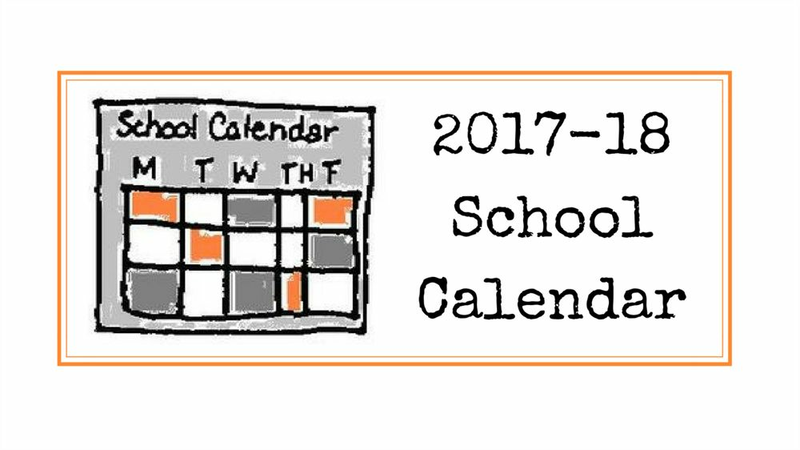 The calendar for 2016-17 is now available. Letter regarding school safety and security. 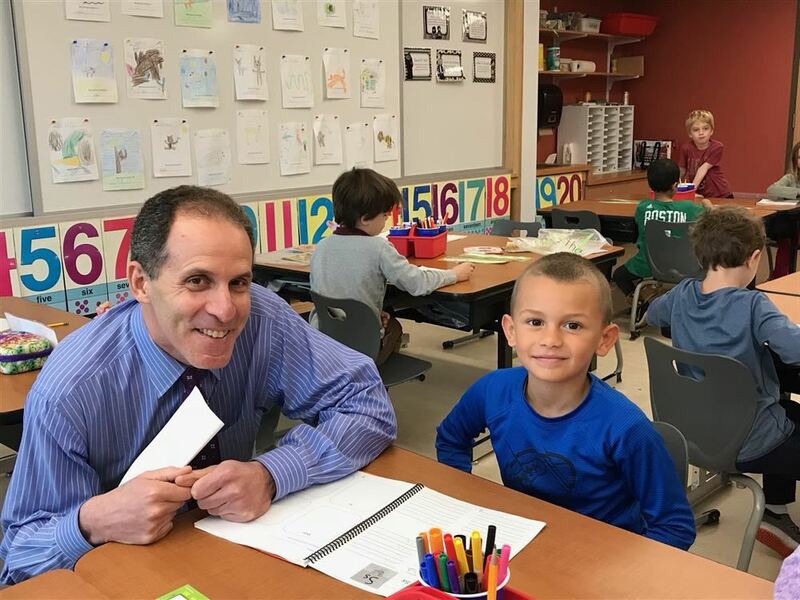 Boston Globe details Superintendent, David Fleishman's book discussion of “Where You Go Is Not Who You’ll Be,” by New York Times columnist Frank Bruni. Addressing the health and wellness of all Newton students continues to be an important goal for our system. Our schools use a number of strategies and programs that are appropriate for each age group. 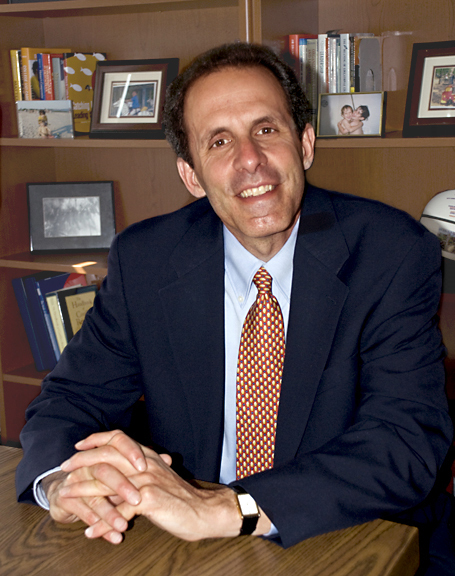 Boston Globe talks with Superintendent, David Fleishman, about the stress of college admissions. Dear Newton Families, As many of you know, college admissions has become an increasingly frenetic and pressured process. 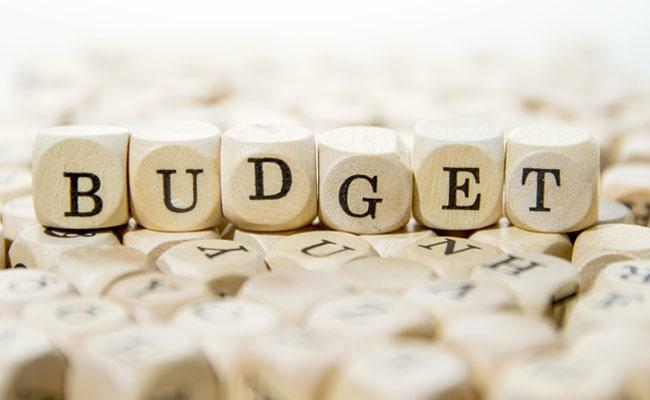 While our high schools in Newton have developed a college planning philosophy designed to support students and families, the energy, angst and resource devoted to the process can push some students and their families to the brink. Dear Newton Community, As many of you are aware, it is an exciting time of facilities renovation and expansion in the Newton elementary schools. Dear Newton Community, As many of you are aware, we decided to close Franklin Elementary School early this morning. The decision was made because there was a release of carbon monoxide in the boiler room. Dear Newton School Community, As I mentioned in my letter yesterday, we are looking forward to a terrific opening of our schools on Tuesday. Dear Families, I hope you have enjoyed the beautiful summer. It is a great pleasure to welcome both our returning families and those new to our schools. This is an exciting time of elementary school facilities renovation and expansion in the Newton Public Schools. Dear Newton Families, Given that we are coming to a critical juncture for the first phase of student assignment changes, I thought it would be useful to give you an update. I want to make you aware of some exciting news related to our facilities planning. The Mayor has signed a letter of intent to acquire the Aquinas School and property on Jackson Street, subject to approval and a vote to fund the purchase from the Board of Aldermen. 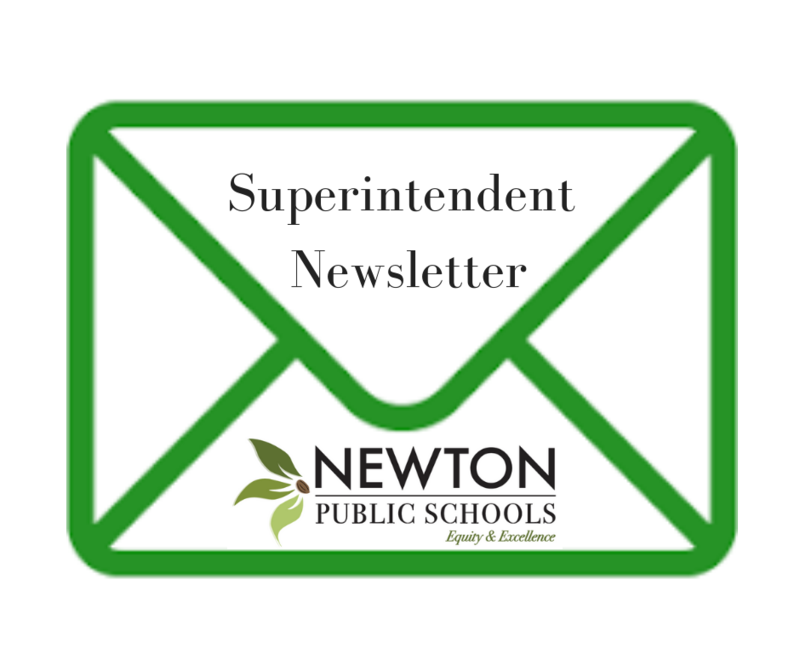 Letters from Superintendent David Fleishman announced two new hires this week. While a rich curriculum and a broad array of academic programs are essential to an excellent education, social and emotional development is also a key ingredient for success in school and beyond. Last summer, I asked all Newton principals and district administrators to read “Mindset–The New Psychology of Success” by Carol Dweck. As most of you know, students in Massachusetts have been tested for proficiency in English Language Arts and Mathematics since 1998 using MCAS. 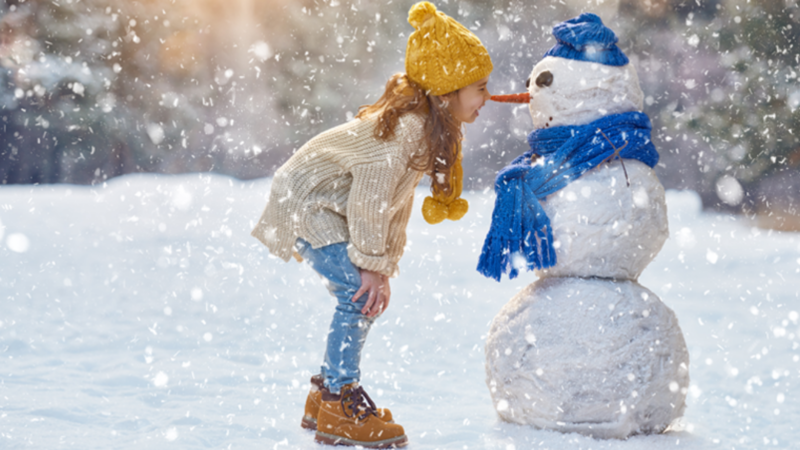 I hope this letter does not ruin this beautiful day for you, however, it is important that you receive information regarding school closings or delayed openings, due to inclement weather. As many of you are aware, we have begun an exciting time of facilities renovation and expansion in the Newton Public Schools. On Wednesday, November 12, 2014, fifth graders from Mason-Rice Elementary School experienced a day filled with technology, entrepreneurship and hands-on learning. 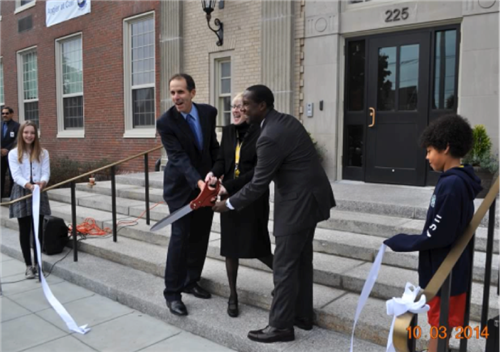 On Friday morning, October 3, 2014, Angier School students, staff, administration and city officials gathered in front of their temporary home, the newly renovated Carr School, for a ceremonial ribbon cutting. The Newton Public School district is pleased to announce the award of two highly competitive federal grants focused on student mental health. I hope the school year is off to a good start for your child(ren). In my daily visits to the schools, it has been a joy to see our students well rested and eager to learn. 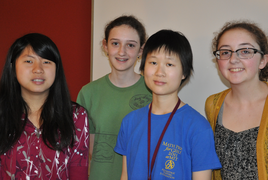 On Saturday, September 22, 2012, members of the Newton North High School math team competed in the 4th annual Math Prize for Girls. Newton North junior Mohammed Razzaque (better known as Rafi) was having an ordinary school day until he was called down to his house office. Newton Public Schools is very proud to celebrate the Mason-Rice PTO for being selected as PTO Today's National Parent Group of 2012. One School, One Book has become a tradition within the Newton Public High Schools. This year, the schools hosted individual events, selecting different books for their school population to read over the summer. On Monday, October 1, 2012 a delegation of principals from Haifa, Israel, visiting under the auspices of the Combined Jewish Philanthropies, visited Countryside Elementary School. The Newton Partnership and Newton Public Schools, together with the Mayor's Office and the Department of Health and Human Services, held a successful Newton Youth Summit on October 10, 2012. On Thursday, October 18, 2012, Superintendent David Fleishman, administrators and supervisors recognized Newton educators who recently earned Professional teacher status. Professional Certification is the highest level of licensure an educator can obtain in Massachusetts. At Newton North, the Young Men of Color Group meets once a week during lunch. 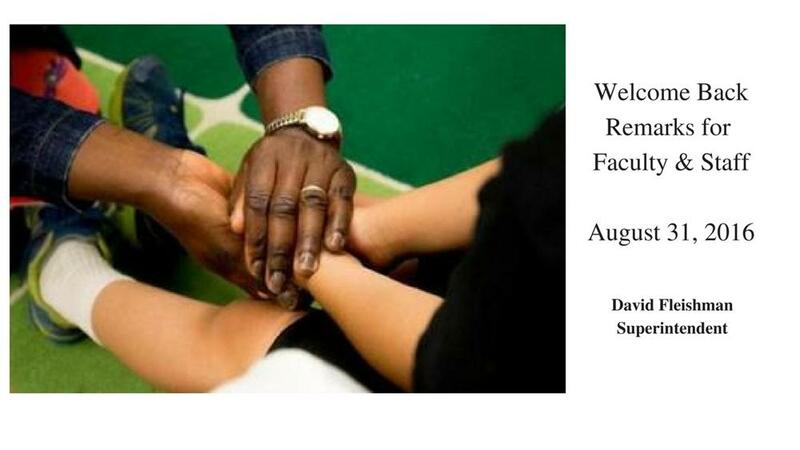 Co-facilitated by Newton North METCO counselor Paula Diggs and Prevention/Intervention Counselor Alison Malkin, the group gets together to address issues of race, interpersonal dynamics, and many other topics. 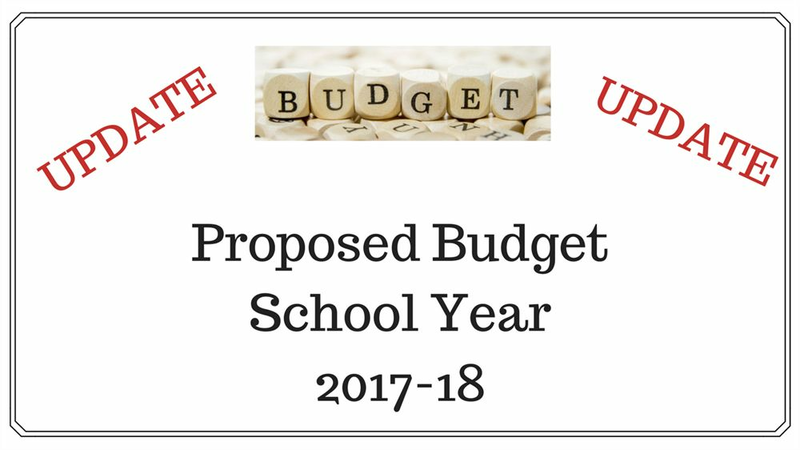 At a special School Committee meeting held on November 1, 2012, Deputy Superintendent/Chief Administrative Officer Sandy Guryan presented the preliminary enrollment analysis for the 2012-2013 school year. Each year, in celebration of a week-long, whole-school food drive, Angier Elementary School hosts its annual Turkey Trot. 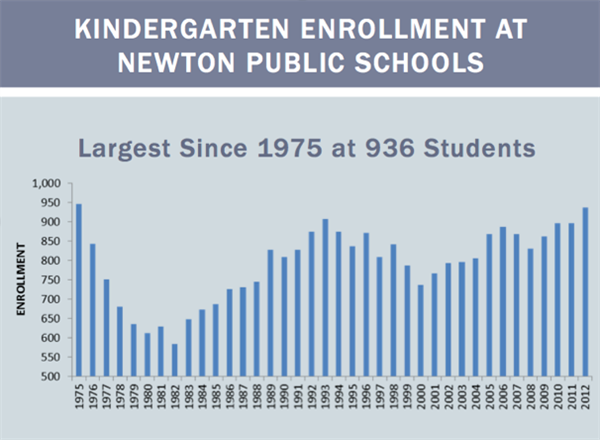 It was just this year that the Newton Public Schools passed the enrollment mark of 12,000 students. 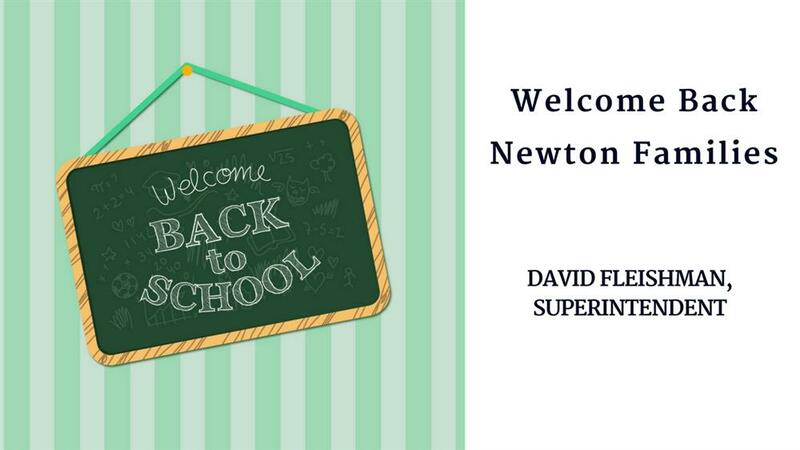 Monday night, at the November 26, 2012 School Committee meeting, Deputy Superintendent/Chief Administrative Officer Sandy Guryan announced that within the next five years Newton’s enrollment is expected exceed 13,000 students. 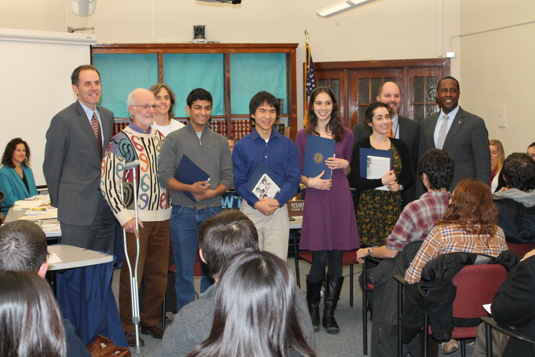 At the School Committee meeting on November 26, 2012, the Massachusetts Association of School Superintendents’ Award for Academic Excellence was awarded to four high school students: Winston Huang and Malini Gandhi of Newton North, and Joe Joseph and Rose Taylor of Newton South. 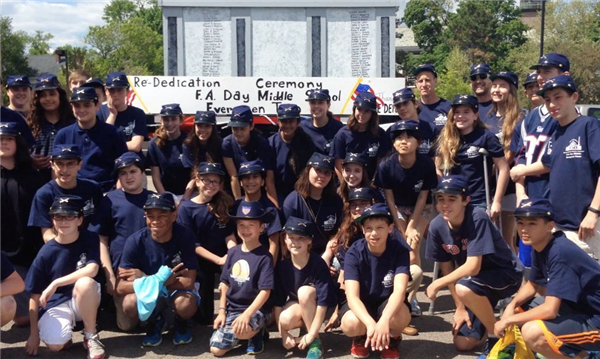 Every year, 5th graders at Williams Elementary School work hard to raise money for the range of programs and activities that take place around their graduation time. 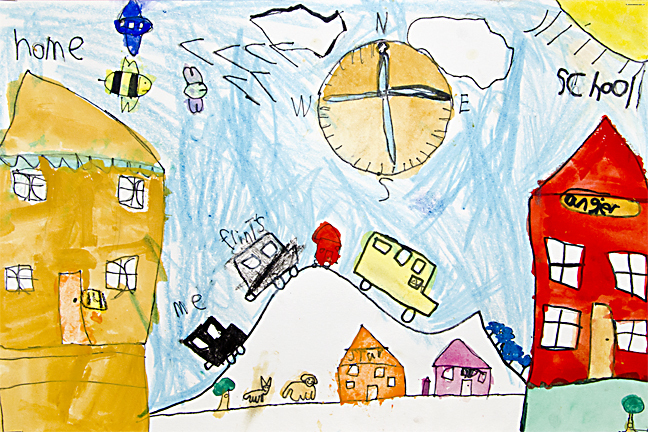 Watch the Fall 2012 Art Show Video! On November 17, 2012, 33 teams from the Greater Boston area competed at the FIRST Lego League robotics regional qualifier event hosted at Newton North. In light of the tragic events in Newtown, CT, I met with all Newton principals and leaders of our citywide safety team on Friday afternoon to discuss how best to support students and staff when they return to school on Monday. Dear Newton Community, As I was sending my children off to school this morning, I could not help but think about what other parents were feeling as they were sending their children back to school after the horrific tragedy in Newtown, Connecticut. The following message was sent to all Newton Public School families and staff on December 21, 2012. The following message went out to the Newton School Community on January 4th, 2013. A partner with Newton Public Schools and a national leader in disability awareness education, Understanding Our Differences helps to ensure that all students are prepared to enter the world as empathetic, engaged and respectful citizens. What does inclusion mean to students at Memorial-Spaulding Elementary School? On Monday, January 14, 2013, just hours before being sworn in as Massachusetts' next Secretary of Education, Newton Upper Falls native and current Roslindale resident Matt Malone visited his alma mater: Newton North High School. On Thursday, January 24, 2013 the English Language Learning program of Newton Public Schools hosted a Resource Fair for families of current and former English Language Learners. 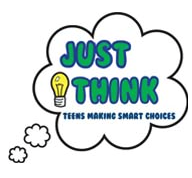 On January 29, 2013, the PTSO and Newton North hosted an expo called "Just Think: Teens Making Smart Choices." Watch ESPN's coverage of a special Senior Night for Newton North's Boys Basketball team on Thursday, February 14, 2013. 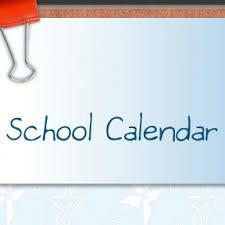 Watch the video below for a listing of events happening at each Newton Public School for the week of February 25, 2013. 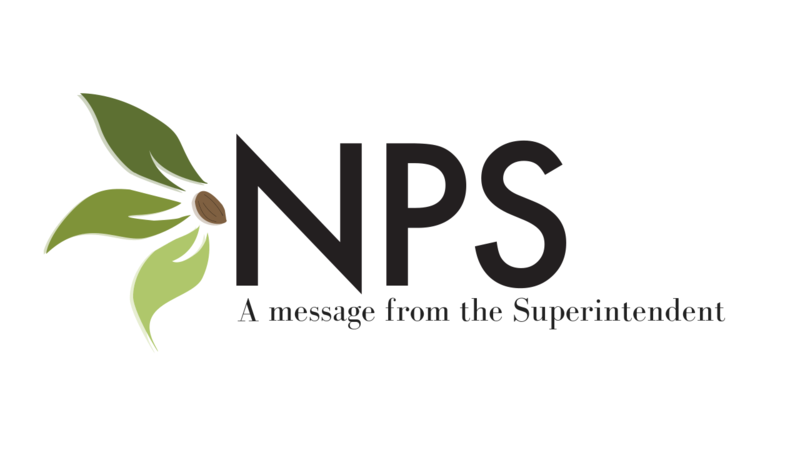 Dear Community Members, Over the past few months, Newton Public Schools has received a number of questions about the state of our elementary school facilities. Special Education was a major focus at the February 25, 2013 School Committee meeting. 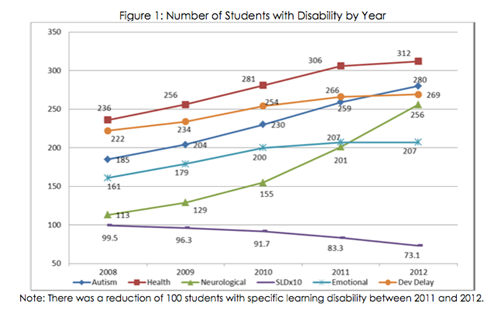 Assistant Superintendent for Student Services Judy Levin-Charns, Paula Black, Assistant Director of Student Services, and Maura Tynes, Director of Elementary Special Education, presented an updated report on trends in disabilities and special education within the Newton Public Schools. Here's what's happening in and around the Newton Public Schools March 24th-30th. 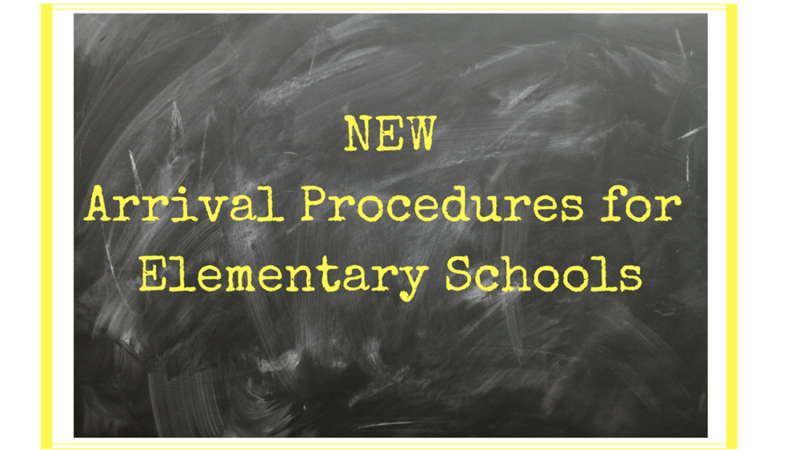 The Department of Elementary and Secondary Education will conduct a Coordinated Program Review this school year. If you ask a group of Newton high school GELF recipients about their experiences traveling abroad, be prepared for some powerful and insightful responses. The terrible events at the Boston Marathon on Monday were traumatic for our region and our country. Some of us know people who may have been injured, others had family or friends who witnessed the events, and most everyone has seen the horrific scenes played over and over again on television. As reported by English department chair and NSHSDenebola.com Adviser, Brian Baron: In only its first year as an online-only publication, NSHSDenebola.com Saturday won a national Pacemaker, an award often called the Pulitzer Prize of high school journalism. This week all Newton Public Schools families were notified of a new feature to ParentCONNECT, a parent portal from Newton Public Schools. The new feature allows parents and guardians to review and update their contact information in a secure, online format. 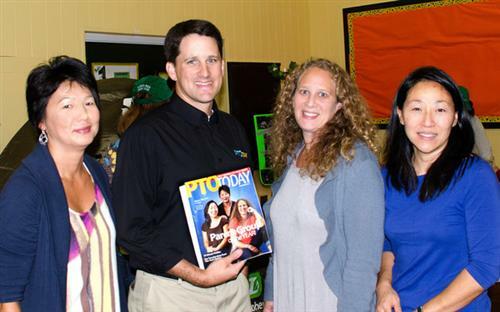 Read Newton Patch's great coverage of the May 2, 2013 launch of the Newton Public School's Innovation Lab Biodiesel Bus made possible by a partnership with The Village Bank. In his first term as lieutenant governor, Timothy Murray committed to visiting the 64 vocational schools and programs across Massachusetts. 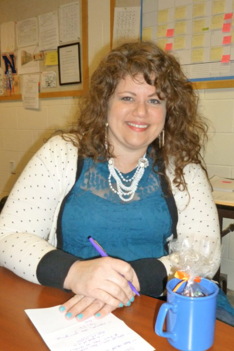 This week mySchoolBucks.com recognized Bowen Kindergarten Teacher Helen Sheehy as the Awesome Teacher of the Year. She was nominated by a number of Bowen parents who submitted letters over the past month. Newton’s Public School system is rich in opportunities for student travel and global learning. This month, May 21st -24th, Newton South High School will celebrate Global Week, which focuses on the work and projects students have completed through the Global Communities Program. 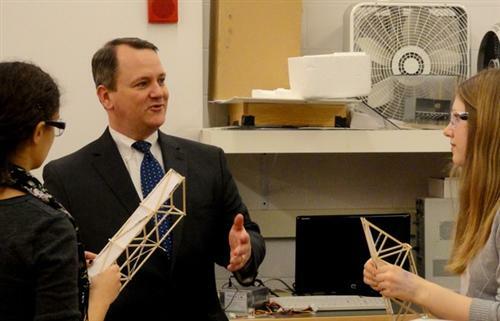 At the beginning of the 2012/2013 school year, Newton Public Schools announced a new partnership with Boston University's College of Engineering to reinforce the importance of engineering and technology in Newton’s middle and high schools. 2012/2013 has been a stellar school year for the Science Team at Newton North High School. 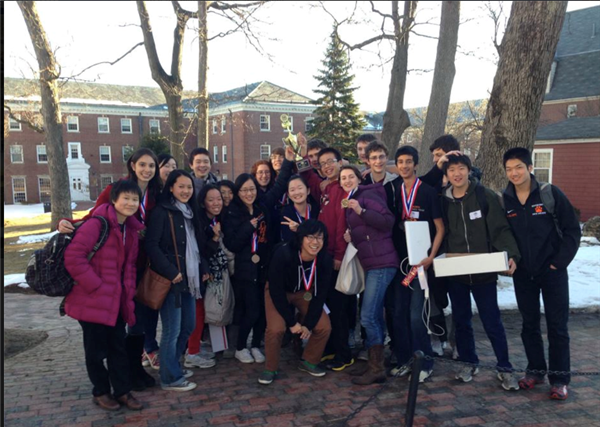 “This year’s team participated in seven different competitions and finished in the top ten in each,” reported Newton North Science and Technology/Engineering Department Head Amy Winston. 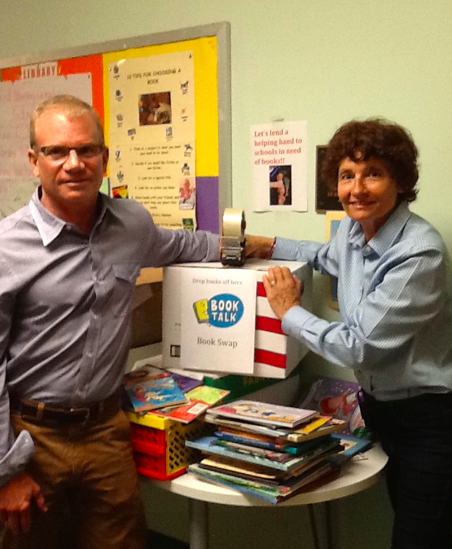 This past winter, a parent arrived at the Williams School library hoping to donate 26 books in honor and remembrance of the Sandy Hook students and teachers who lost their lives in the school tragedy. 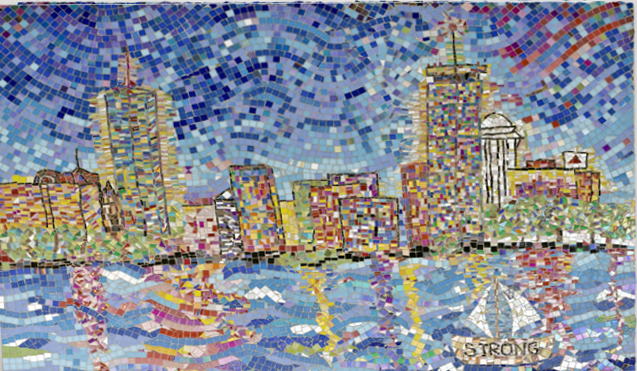 On Wednesday, June 12, Ward School officially unveiled a new school mural that illustrates the versatile theme, “Love of Learning,” as well as a true community effort. Color Day, or field day, has been an ongoing tradition in the Newton Public Elementary Schools. For the past three years at Peirce School, Color Day has included a fundraiser run with the pledges per lap donated to an organization or cause of the students’ choice. 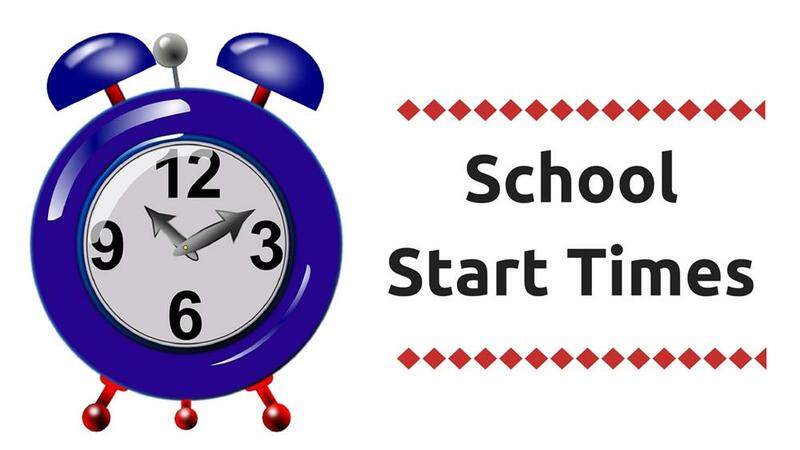 Just a reminder that school starts this Tuesday, September 3, 2013! 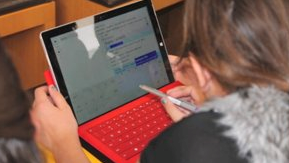 Whether you are new to Newton or returning to our system, welcome to the 2013-14 school year. 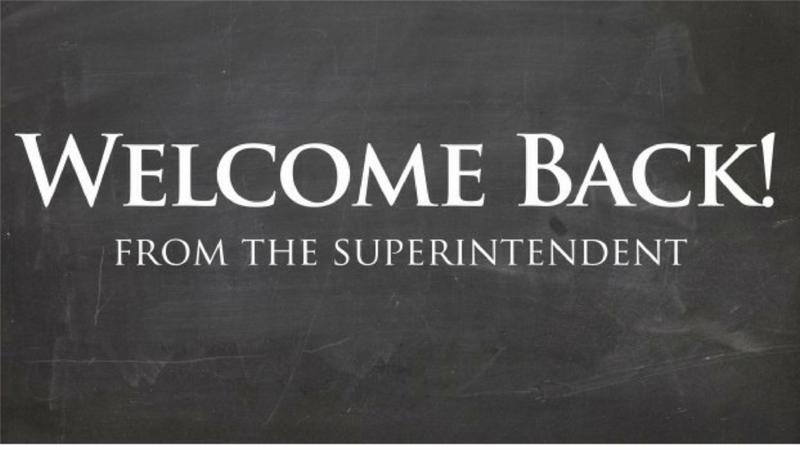 This is a wonderful time of year for those of us who are privileged to work in the Newton Public Schools because it allows us individual and organizational renewal. I am writing with some very upsetting information regarding one of our teachers. 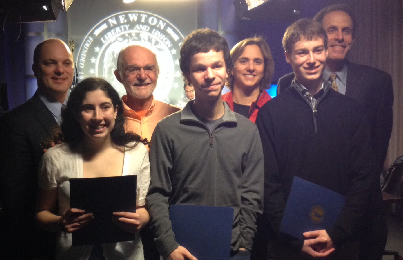 After a superb 2012/2013 school year, five students from the Newton North High School Science Team spent part of this summer adding another accolade to the team’s resume. I am writing to give you an update on the first day of school and the community meeting that was held at Day Middle School last night. 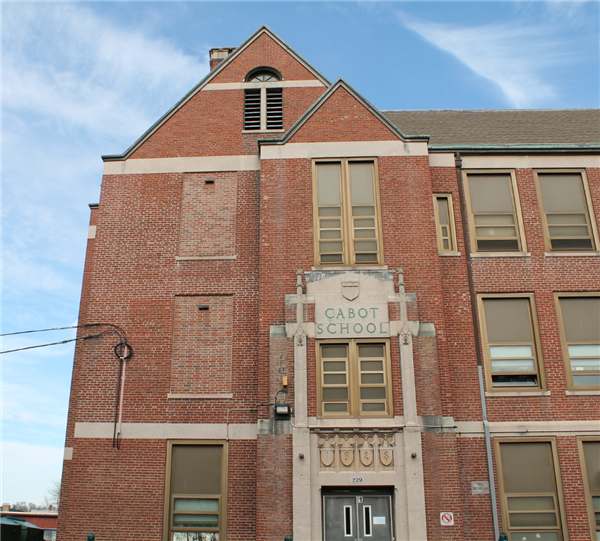 As Newton progresses with the Angier Elementary School rebuilding project, construction and renovations at the Carr Elementary School (225 Nevada St.) commenced this summer to prepare for students in fall 2014. 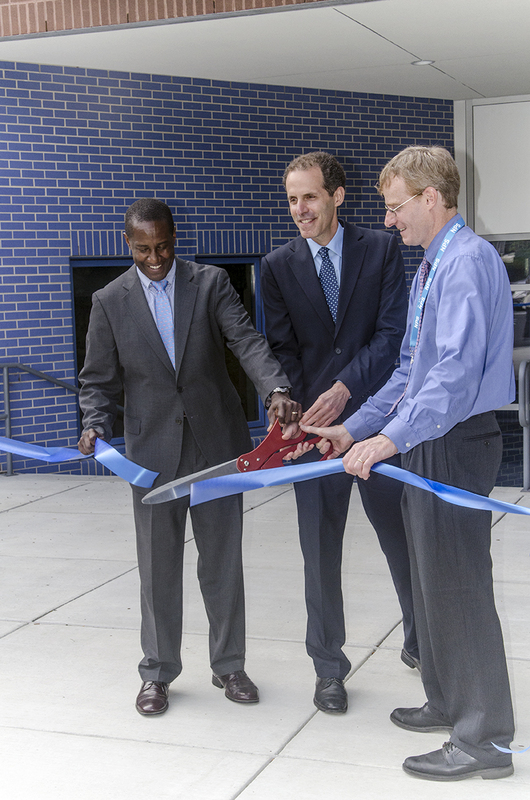 After three years of planning and more than a year of construction, Newton officially celebrated last week the opening of new classroom and administrative space at F.A. Day Middle School. As flu season approaches, the Newton Public Schools will be taking steps to keep its students and staff healthy. Starting Oct. 1, the district will be offering school-based flu clinics for students. Newton is off to a healthy start this school year with several new programs that aim to expand fresh lunch options for students. 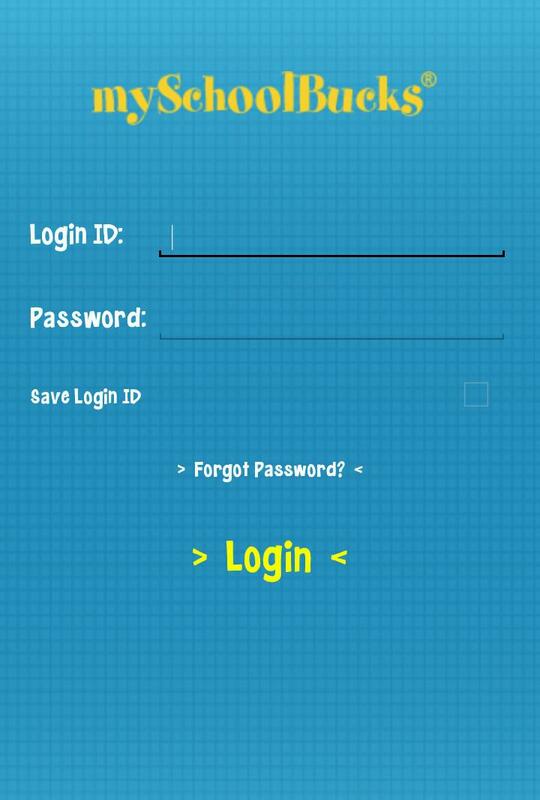 Need to add money to your child’s MySchoolBucks account? 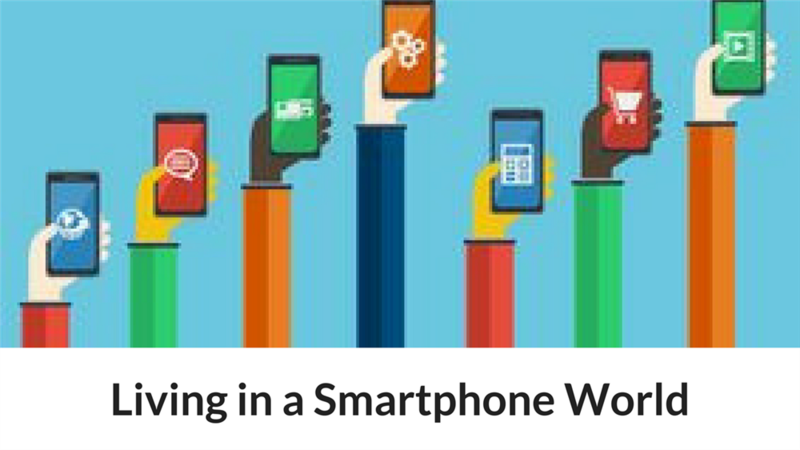 Well, there’s an app for that. It is with great sadness that I am writing to inform you that Katherine Stack, a Newton South sophomore, died unexpectedly last night. Understanding Our Differences will host award winning author Sharon Draper next Monday, Oct. 28, for the organization's second annual fall family book event. The past few weeks have been among the most difficult that the Newton Public Schools have experienced in a very long time. What do you get when you bring together local award-winning journalists, successful business leaders, notable authors, and inspiring artists? Two Newton South student publications won national recognition at a high school journalism conference in Boston this weekend. 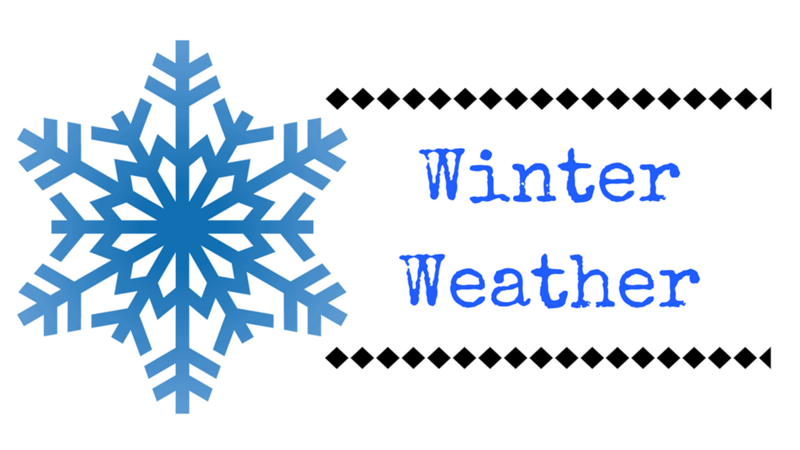 Now that we are in the midst of winter, it is important to provide you with information regarding school closings or delayed openings, due to inclement weather. 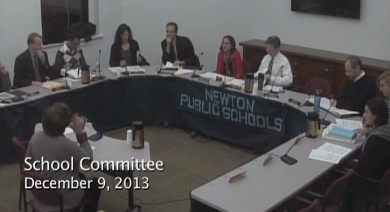 At its final meeting of 2013, the Newton School Committee bid a fond farewell to three long-serving members: Geoff Epstein, Jonathan Yeo and School Committee Chairperson Claire Sokoloff. 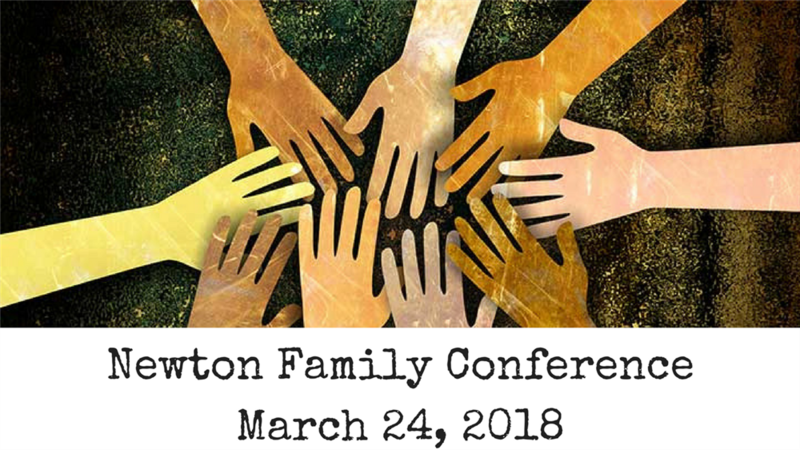 Newton Public Schools and the City of Newton partner to bring a citywide event to families and teens. Dear Newton Community, It is with great sadness that I am writing to inform you that a Newton South junior, Roee Grutman died unexpectedly this morning. Authorities have stated that the death is not suspicious and there is no foul play. Last night, hundreds of Newton parents came together at Newton South to process our most recent tragedy and to try to make sense of the loss of three of our high school students to suicide over the past several months. Below is a letter sent today to the Countryside community from Superintendent David Fleishman. 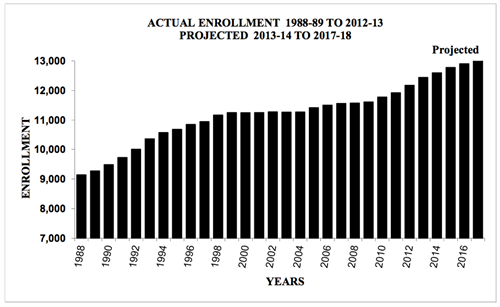 As most of you know, students in Massachusetts have been taking MCAS exams since 1998. Mayor Setti D. Warren and the Newton Youth Commission invite teens and adults to attend Youth Summit III. 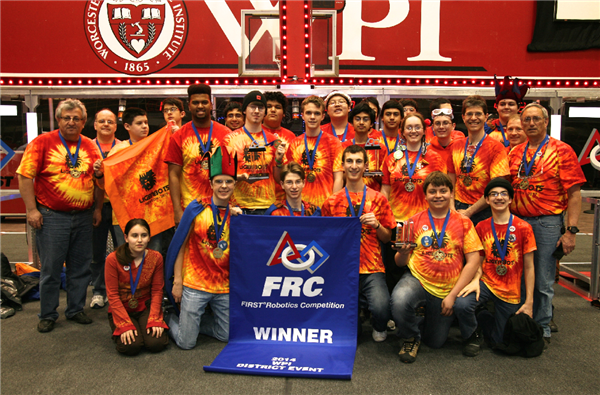 Newton’s FIRST Robotics Team 2877 the Ligerbots competed in its first District qualifying event March 12, 13 & 14 at Worcester Ploytechnic Institute. 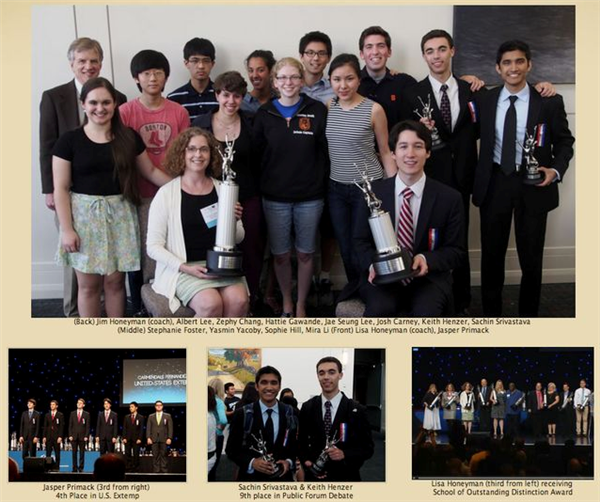 Congratulations to the NNHS and NSHS Science Teams! 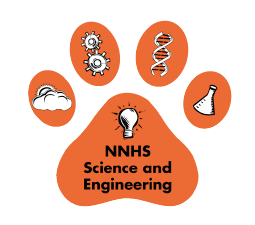 On Saturday, March 22nd, the NNHS and NSHS Science Teams were among 44 high school teams from across the state to compete in the State Science Olympiad. 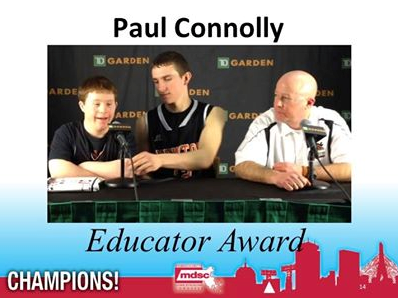 "In 2012, a young man named Brendan Durkin, a member of our Advocates in Motion program, delivered the keynote speech at our Northeast Down Syndrome Education Conference. The Newton North Envirothon team was able to hang on to its title as Champions of the Commonwealth's Environerds, taking first place for the third year in a row at the state competition May 15th in Leominster, MA. On Friday May 16th, Understanding Our Differences honored their dedicated volunteers. On Sunday, May 18th 2014, the city of Newton rededicated its Civil War Memorial and honored the 61 soldiers that were killed in service during the Civil War. 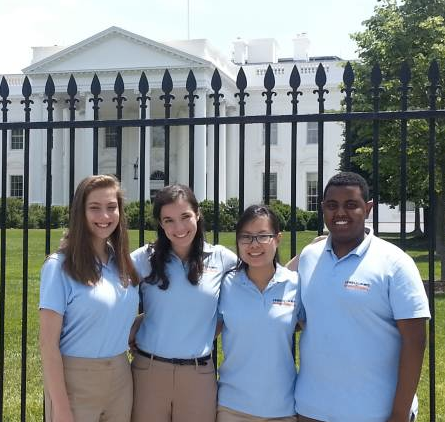 Students from Natick High School and Newton North High School, both in Massachusetts, traveled to the fourth White House Science Fair to showcase their Lemelson-MIT InvenTeam projects to President Obama today. On Friday May 16th 2014, students, teachers, families and community members gathered for Newton North’s Art Morning to view exceptional displays throughout the school. After a year of working hard and achieving many academic and social goals, the Franklin community came together for a day of fun on Tuesday, June 3, 2014. 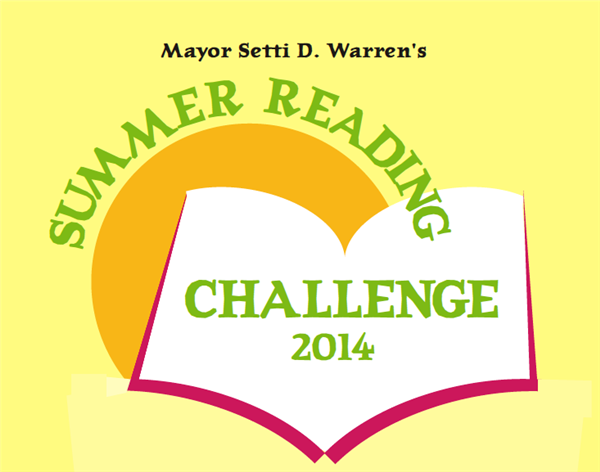 Join the Mayor's Summer Reading Challenge! Newton Mayor Setti Warren, the Newton Free Library, Newton Public Schools and local businesses have joined together to launch the Mayor’s Summer Reading Challenge! This year, for the first time ever, Newton South's Speech and Debate Team placed in the top 10 overall for combined Speech & Debate Excellence at the National Speech & Debate Association National Finals tournament in Kansas City. 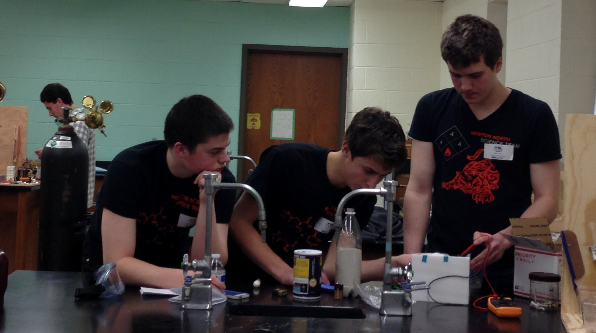 In June, the NNHS Science Team competed at the National TEAMS Competition and placed 2nd place overall. TEAMS stands for Tests of Engineering Aptitude, Mathematics, and Science and is sponsored by the Technology Student Association (TSA). 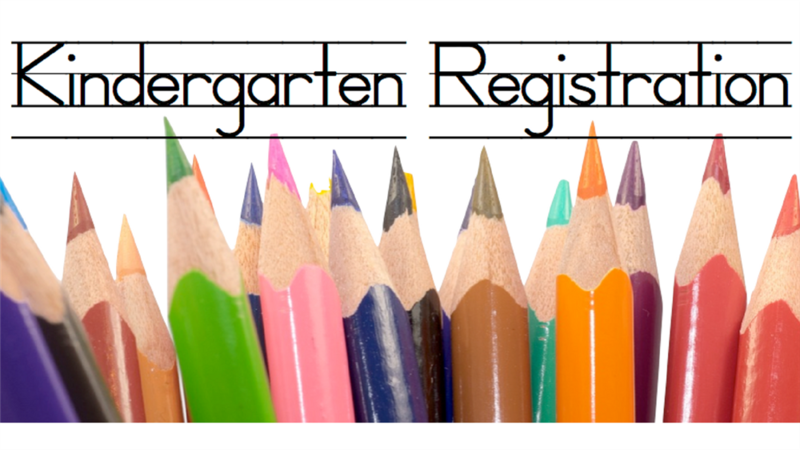 Welcome to the 2014-15 school year! It is a great pleasure to welcome both our returning families and those who are new to our system. After visiting the Career and Technical Education students at Newton North last year, Congressman Joe Kennedy commissioned the group to design an interpretation of the congressional logo to hang in one of Kennedy's offices in either Newton or in Washington DC. 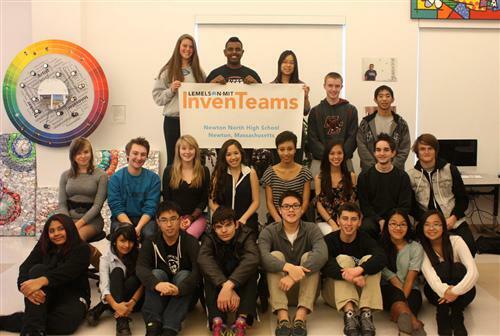 The Center for Excellence in Education (CEE) announced earlier this month that Kavish Gandhi of Newton North High School in Newton, Massachusetts was chosen by an imminent panel of judges to receive one of five commendations for his written presentation at the Research Science Institute (RSI) held at the Massachusetts Institute of Technology (MIT). On Friday, September 19, 2014, Newton South High School hosted their sixth annual One School-One Book event.